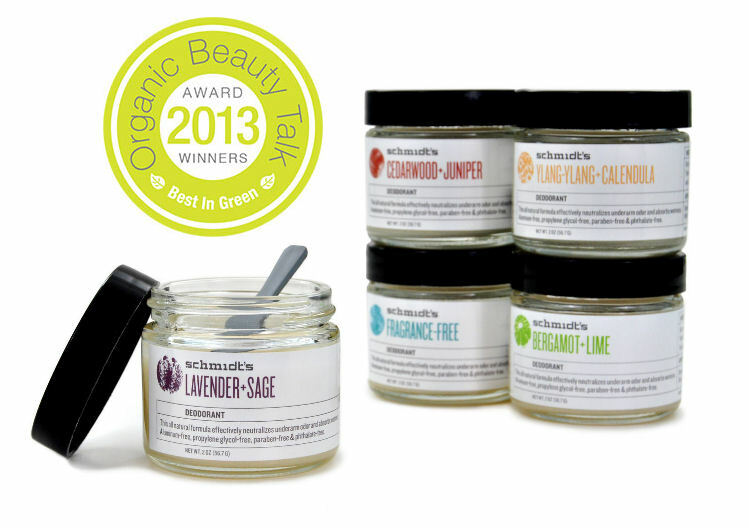 Schmidt’s Named “Best Natural Deodorant of 2013” By Organic Beauty Talk! 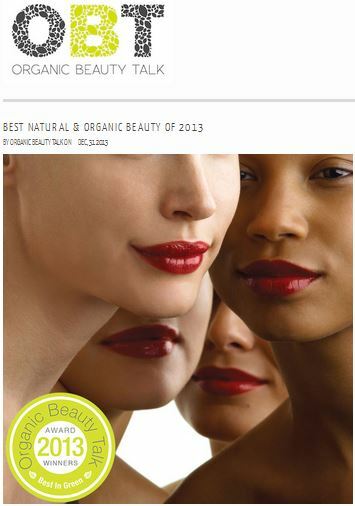 BIG congrats to our client- Schmidt’s Deodorant- for being named the “Best Natural Deodorant of 2013” by the nationally recognized Organic Beauty Talk- Best In Green Awards! MB is honored to be a part of the excitement and we are looking forward to more successes for Schmidt’s Deodorant in 2014. Previous Previous post: Zoe Organics Now Available At Rodales.com! Next Next post: Schmidt’s Deodorant On Air With Healthy Living Expert Sophie Uliano On The Hallmark Channel!